But for much of the wet season it was open. Also factoring in was the addition of emergency pumps. Four in total were installed along the L-28. 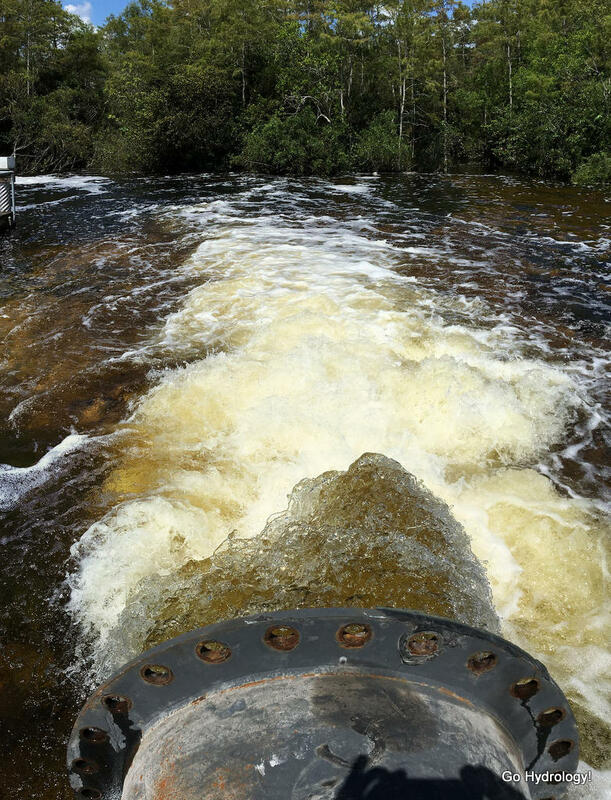 More clean water in the Big Cypress is exactly what the swamp needs. The problem is that the receiving canal is rigged to send all that water to the same spot, thus overtopping downstream Loop Road. The restoration challenge lies figuring out better ways to help spread the water out.